An award-winning collection of poetry vividly evoking the experience of living in the Caribbean - and of leaving for other lands. 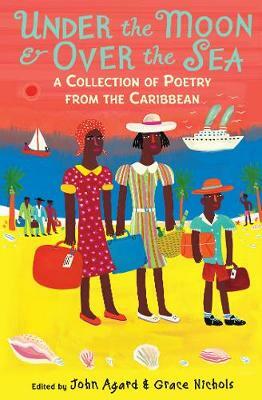 This prestigious anthology, which won the 2003 CLPE Poetry Award, conjures up the sights and sounds, tastes and tales of the Caribbean; the experience of living there - and of leaving for other lands. A companion to the acclaimed A Caribbean Dozen, this book contains more than fifty poems by over thirty poets, including John Agard, Grace Nichols, James Berry, Valerie Bloom and Benjamin Zephaniah.